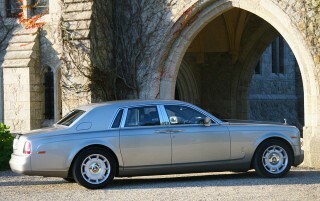 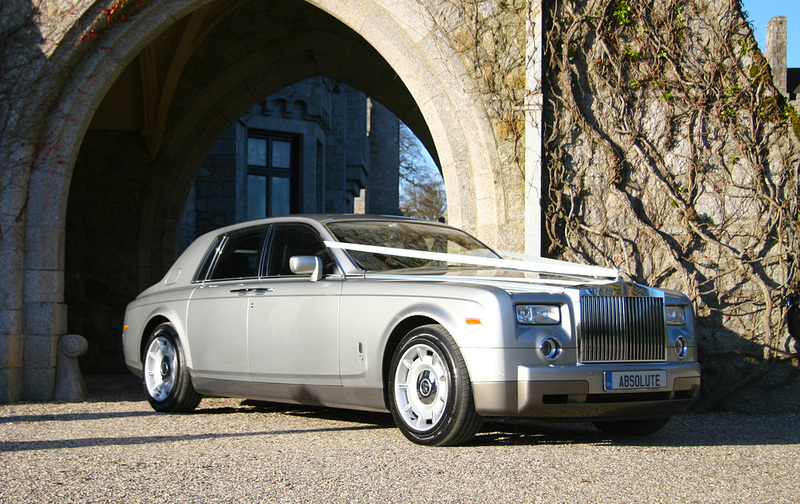 This Silver Rolls Royce Phantom is the ultimate in style and luxury. 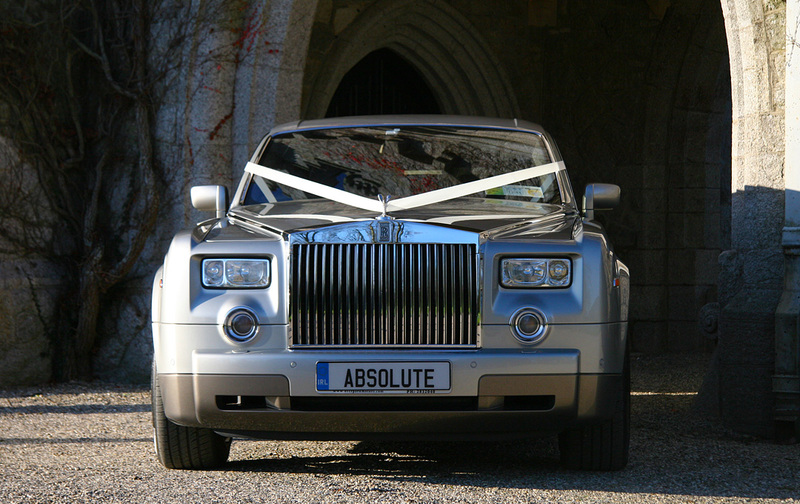 Absolute Limusines are proud to announce the arrival of The silver Rolls royce Phantom and it is exclusive to the Absolute Group . 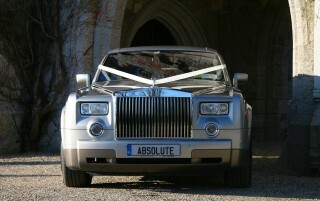 With its impressive ego and front grill this car certainly turns heads as it glides along the road. 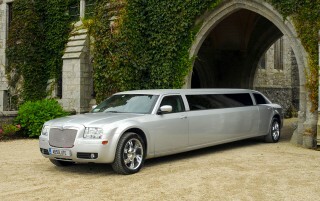 It is finished in Silver and has a sumptuous leather and walnut interior. 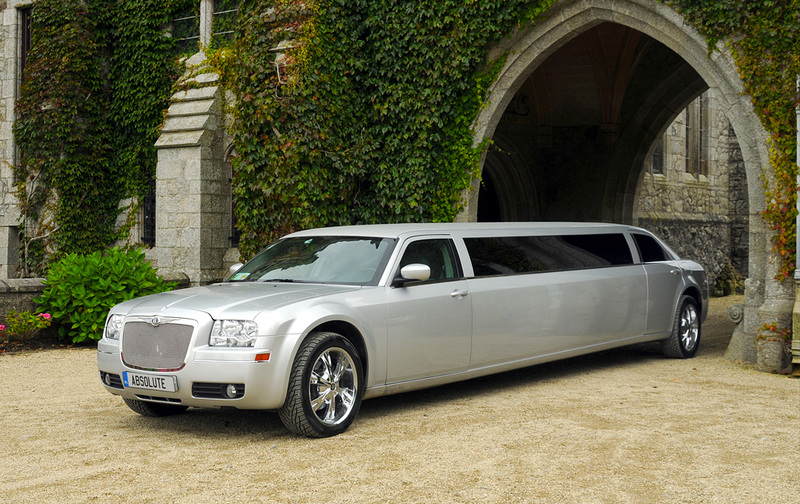 You will feel like royalty as you glide along to your destination. 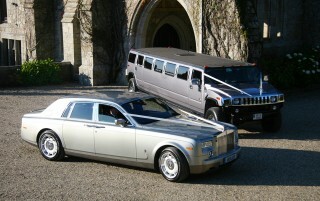 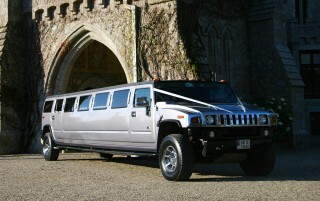 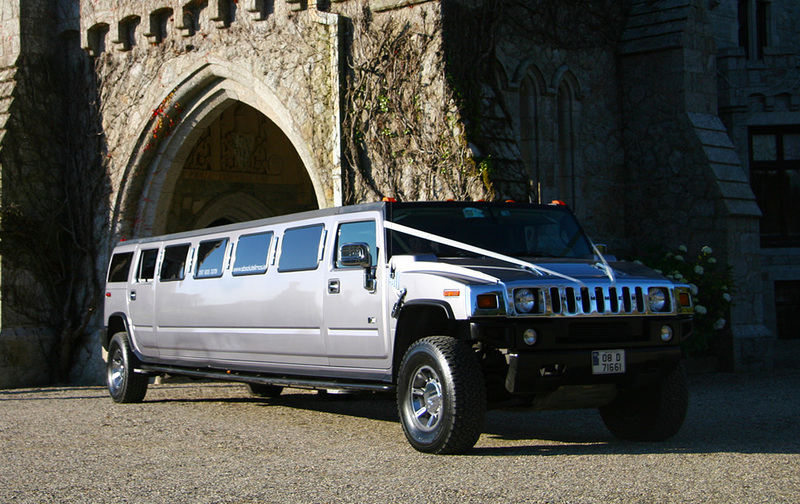 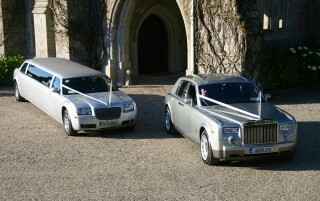 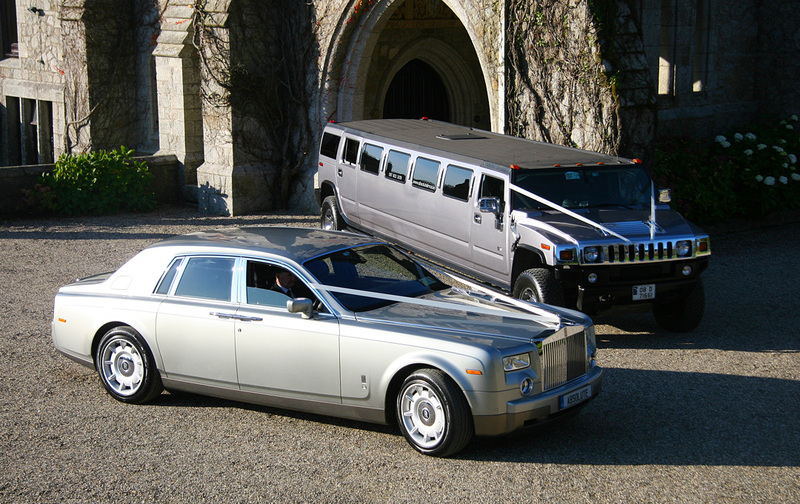 Used mainly for weddings, this car adds magic to any bride and grooms special day.